Germany’s Red Dot Design awards rate products from various sectors, notably agriculture. Although aesthetics is a key ingredient to winning the award, functionality is equally important. Over the years, the Red Dot award has become so internationally acclaimed that we know, worldwide, that the winning products not only contain the true essence of good design but outstanding quality for users. Here are three we think you’ll want to read about. Difficult work conditions make strong sprayers an important machine in agriculture. While the 2017 Red Dot Design winner MAP III by Argentina manufacturer PLA contains a futuristic aesthetic, its highly advanced functionality comes with a huge capacity range from 2,900 to 4,100 litres. It features several design innovations such as modular solution tanks, walkable fuel and oil tanks, durable carbon fibre booms. Finish manufacturer Valtra Inc. earned the Red Dot Design award 2018 for its tractor Valtra A4 which combines cost-efficiency with ergonomics and performance. Kimmo Wihinen, responsible for the in-house design, ensured the tractor would be suitable for harsh climates—promising good performance on frozen grounds or in extreme heat. 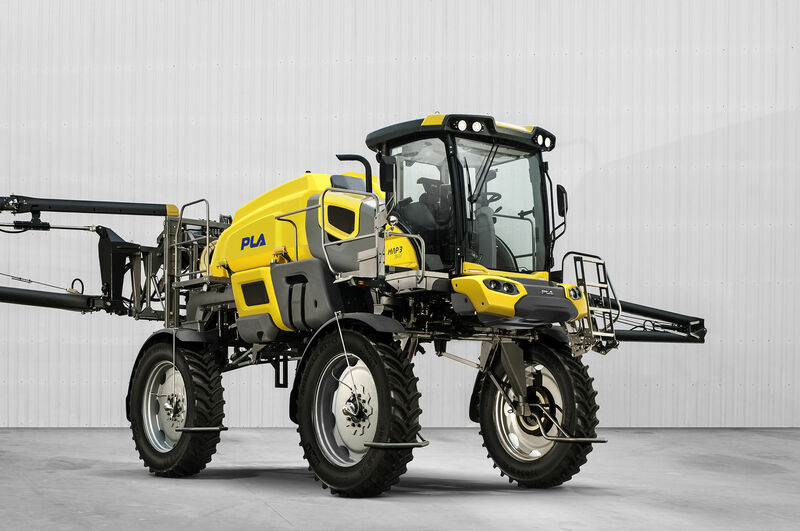 The Valtra A4 has the qualities to be used in places where high-performance tractors are needed, but where the purchase of expensive agricultural machinery cannot be afforded, according to the company. The impressive Hidromek HMK 640 WL by Turkish manufacturer Hidromek finished the year 2017 with a Red Dot Design award and continues to enchant. The in-house design team based the HMK 640 WL on a careful evaluation of the extreme working conditions in mines and quarries. Its powerful appearance is mainly characterized by the mono-block engine hood which facilitates better service and maintenance. The cabin is equipped with electronic joysticks and allows intuitive navigation. The console also allows easy adjustment to meet individual user needs, while all settings and information can be displayed on an LED screen. 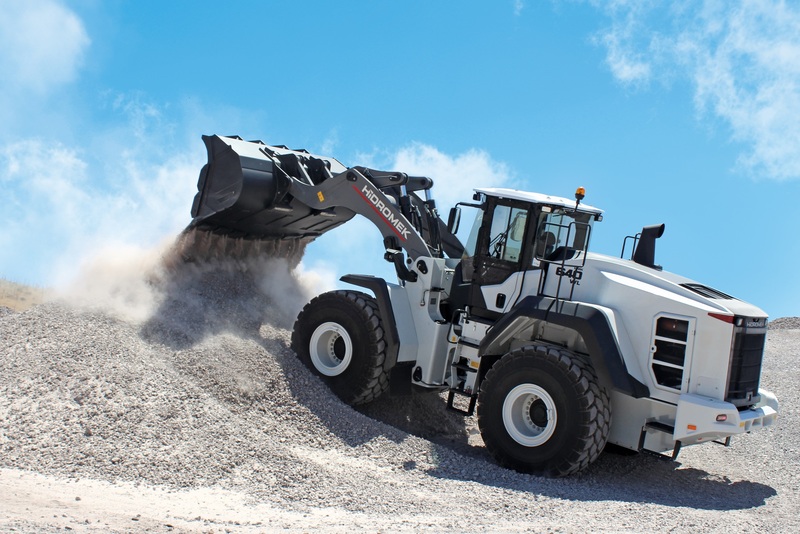 Read how wheel loader technology can help you save money.